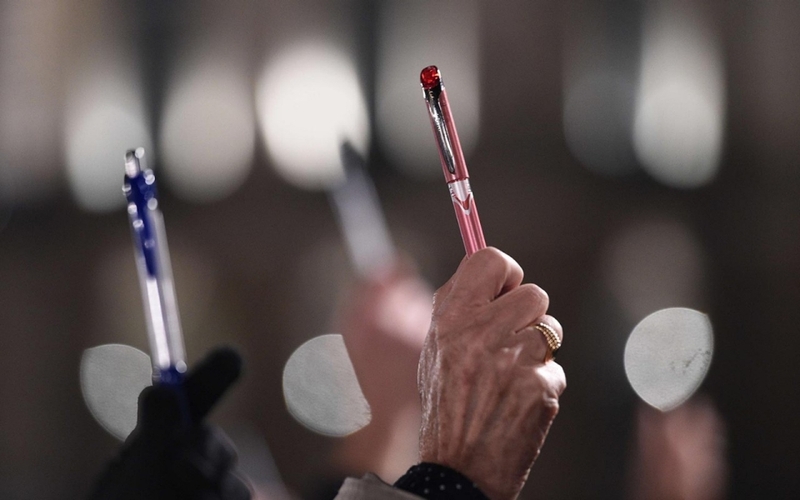 #JesuisCharlie – Je suis, Charlie! “As a writer, blogger and yes, I do occasionally post cartoons on my blog, it’s hard to watch the events in France without feeling a personal connection. I take censorship VERY seriously. I may not agree with what others say but I will defend their right to say it. People have the right to speak freely in this world without fearing for their lives if they say something that goes against government policies or religious sensibilities. I openly confess to the world that I am a Christ-follower. That may offend some people. Others may applaud that declaration. People may not agree with the blog postings here on Journey Thoughts that espouse Christian values and world views, if so they may choose to not “follow” my blog and never read it again. No hard feelings. We can choose to agree or disagree, but we BOTH have the right to make our choice. I will defend that right! Any artist (writer, painter, sculptor, actor, cartoonist etc.) should be able to freely express themselves without fear of retribution. Again, I may not agree with their means of expression – it may go against my conservative Christian sensibilities, but I will defend their rights to express themselves. I cringe when I see my Lord Jesus, maligned in the media, or have people share blasphemous literature and pictures in social media about the God Whom I serve. I can voice my discontent at their blasé attitude towards the God of the Universe, but I am NOT their judge or jury so I will never pick up an automatic weapon and storm a magazine that prints derogatory cartoons or articles I find offensive. That kind of behaviour goes against EVERYTHING a Christian stands for. Just as I have the right to share my Christian values openly, others have the right to disagree with them. Neither one of us have the right to kill and torture and manipulate by fear those who have a different opinion. I am saddened that there are misguided souls who feel they need to defend their god with senseless and merciless violence. These people may use religious fervour as an excuse for their actions but they are in fact misdirected, deranged and cold-blooded killers. They will be judged in heaven and on earth. So today I stand alongside all of those who raised their pens in the air last night, those in Paris and around the world who believe that the pen IS mightier than the sword. This entry was posted in Proverbs 16:9 - Journey Thoughts and tagged #JesuisCharlie, Charlie, Freedom of Speech, Je suis, Paris, Terrorism. Bookmark the permalink. 1 Response to #JesuisCharlie – Je suis, Charlie! Lynn, I so agree with every word you posted here today. Great blog! I raise my pen and paint brush with you and others today. This cannot be allowed to go unnoticed. Freedom of the press was dealt a death blow this week. Writers, artists, cartoonists all over the globe must stand tall and firm. We may not agree, but we have the right to speak our heart. Thank you for putting into words what my heart feels.